Paul “Chico” Mc Cart brings a long resume of fastball experience to the booth. The 2018 WBSC Jr. Men’s World Championship will be Chico’s first WBSC event with the Ballpark Broadcasting crew, though he served as a color commentary in the early days of Ballpark Radio, doing ISC II Tournament of Champions broadcasts. 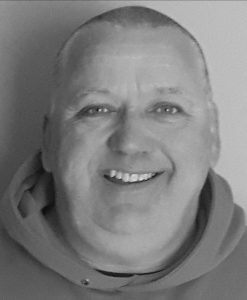 Paul is a Facility Operator for the Municipality Of Chatham Kent, Bothwell Arena for 25 Years and Counting. He is currently coaching Alvinston Aces/Indians, which he has done for the past 39 Years. (League play only this year). He is also an Assistant Coach for the Toronto Batmen, an ISC team. 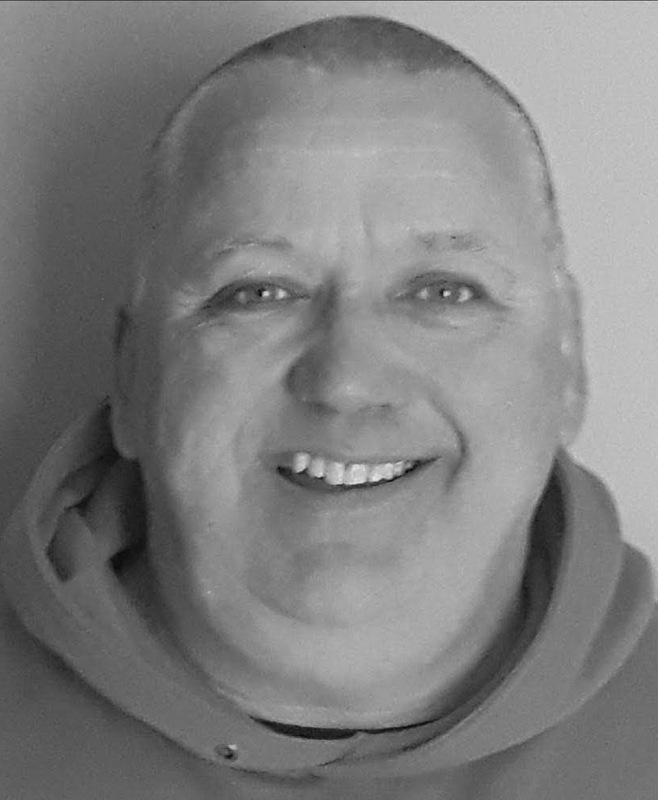 Paul has also coached a number of other top men’s teams in the past, including the NY Gremlins, Heflin Builders, the Charlottetown PEI Fawcettes, and the Alvinston Indians 2002 ISC II Champions.